labor day weekend sale. . . 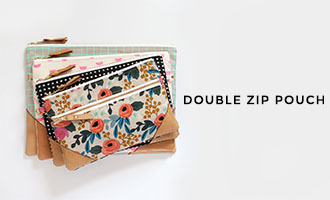 I am so excited about this three day weekend and getting to sleep in that I thought I'd have a sale! If you've had your eye on this e-book, now's the time to grab it. 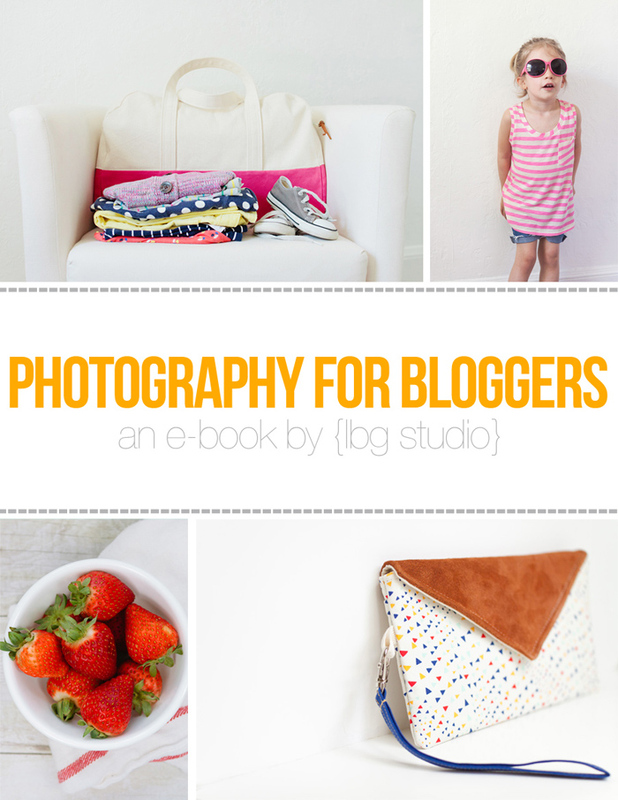 Use code LABORDAY to get 50% off the Photography for Bloggers e-book! In this 42 page e-book, I share lots of tips and tricks including how to improve composition, how to better utilize available light, how to create interesting backdrops, getting the most from your camera, and more. This e-book also contains lots of before/after images including "pull backs" which will give you a behind the scenes glimpse of my tips and tricks in action. For more info and to purchase, click here. Have a wonderful weekend! Fantastic! I think I'll have to pick this up, Vanessa. Thank you so much for the discount code! Vanessa, your pictures are always stunning. Does this book give tips for mostly DSLR cameras? I bought your e-book this weekend and learned lots of new stuff reading it. Lighting is what I struggle the most with, so all your great tips will be very useful to me. Thank you for taking the time to put this together! 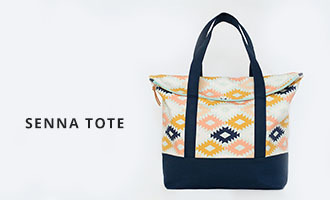 Random, but where is the canvas overnight bag from? ?